Update: we have received word that Vanderzanden has been fired from Serra. We’re waiting for confirmation. 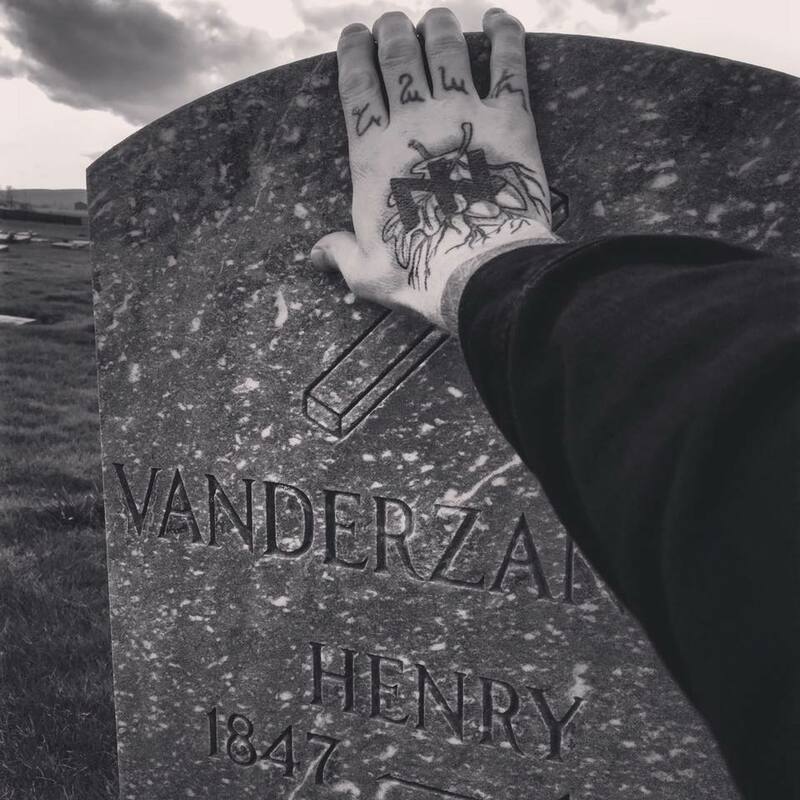 Joel Vanderzanden, a member of the fascist group Operation Werewolf, is currently working as a manager at the Serra dispensary on Belmont. Join Rose City Antifa in telling Serra that our community will not tolerate white supremacists who threaten customers, neighbors, and co-workers! 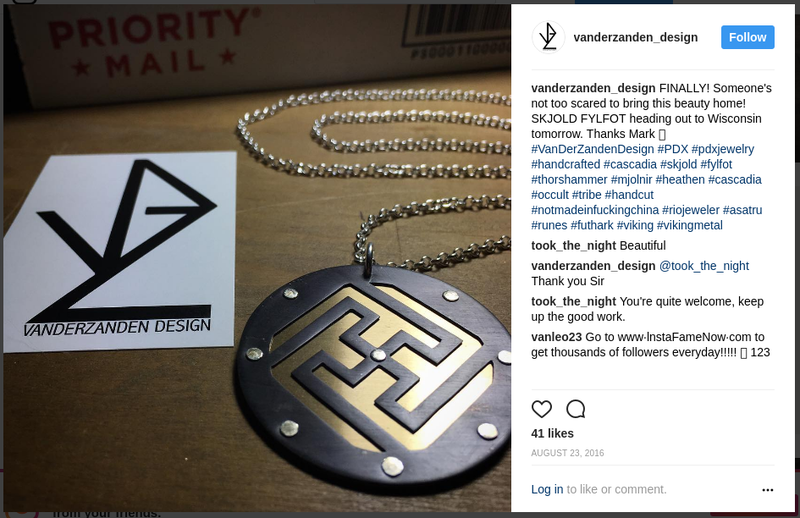 For several decades fascist organizing has been associated with the hijacking of “skinhead” fashion and culture, but increasingly the fascist right moves in other scenes as well. Fascist organizers intend to build countercultural visibility and appeal to disaffected working class whites, who may already be active in a subculture of some form. Fascist counterculture attempts to build in settings such as the neo-folk and black metal music scenes; religion in the form of “folkish” heathenry or Asatru; and independent publishing projects mixing political and “nonpolitical” content. 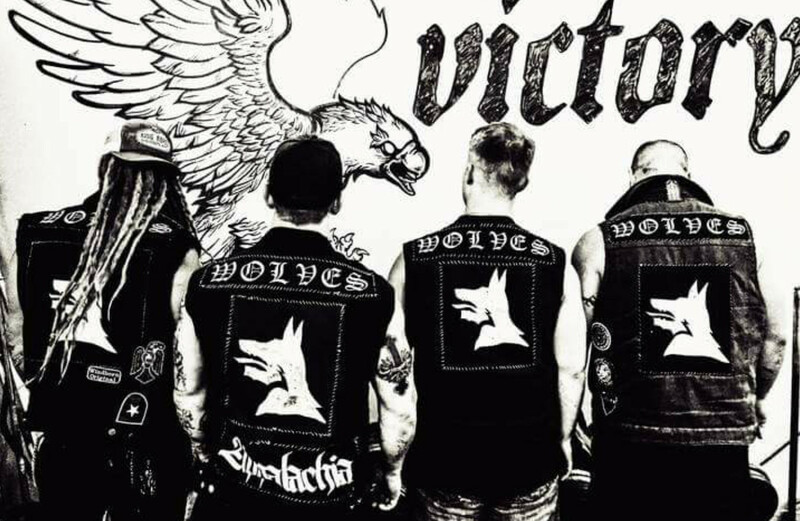 One manifestation of this Alt-Right countercultural/“spiritual” organizing in the Pacific Northwest (PNW) is called the Wolves of Vinland Cascadia (WoV). 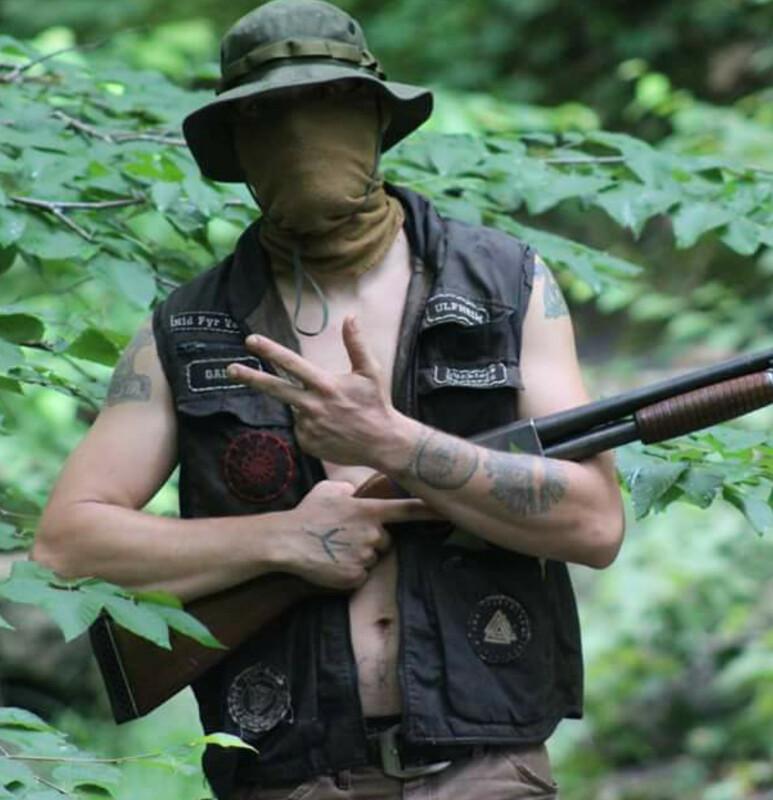 Dressing in motorcycle club style vests, painting their faces, and building a “tribe,” the WoV have successfully and quietly organized chapters across the United States. 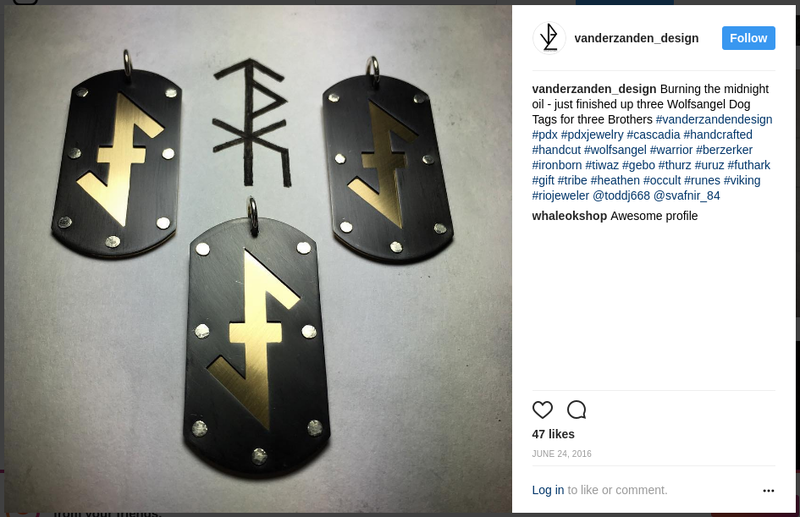 Despite the claims to be inspired by historical pre-Christian Germanic people, the WoV tend to organize similarly to outlaw “1%er” biker gangs. They have a proper group (the official WoV) and feeder clubs, from which they draw in new members. These feeder groups are part of “Operation Werewolf”. 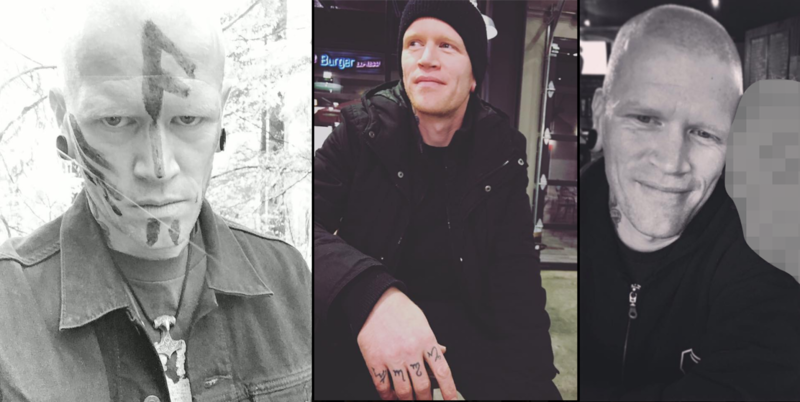 A WoV chapter has been organizing in the Portland area under the leadership of self-proclaimed “anarcho-fascist” and gay anti-queer militant Jack Donovan. WoV has been listed by the SPLC as an active hate group. The feeder organization, “Operation Werewolf,” is run by Paul Waggener. Most new members from the current era of the group are drawn up from the OW ranks, for their dedication to the political and quasi-religious goals which are preached ad nauseam in OW forums, publications and merchandise. OW subscribers wear “cuts”/battle jackets and are encouraged to form their own local self-organized groups. They have a complicated symbolic language, typically using runes, hand signs, numbers and acronyms. Like the Wolves they enjoy posing for the camera on social media showing off tattoos, muscles, and weapons (knives, swords, pistols, and tactical rifles). It is important to note that “Operation Werewolf” shares its name with the guerilla German resistance force organized by Adolf Hitler in 1944 during the decline of Nazi control. 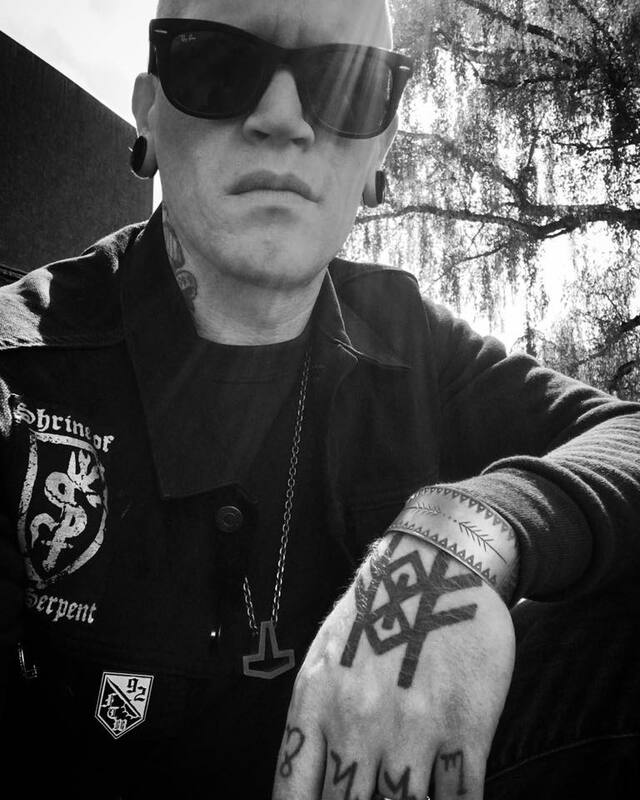 OW uses Nordic and Germanic symbols from both before the Christian era and also the Medieval period – one example being the Wolfsangel, a medieval chivalric arm erroneously identified and used by Nazi occultists as a “rune.” This symbol has also been used by the Azov Regiment, a far right Ukrainian neo-Nazi military formation currently fighting Russia under State sanction. If you have more information about fascists in the Portland area, please email us at fight_them_back@riseup.net!